Over on buzzfeed.com, they treat us to "16 Charming Bookshops In The UK Everyone Must Visit" here. 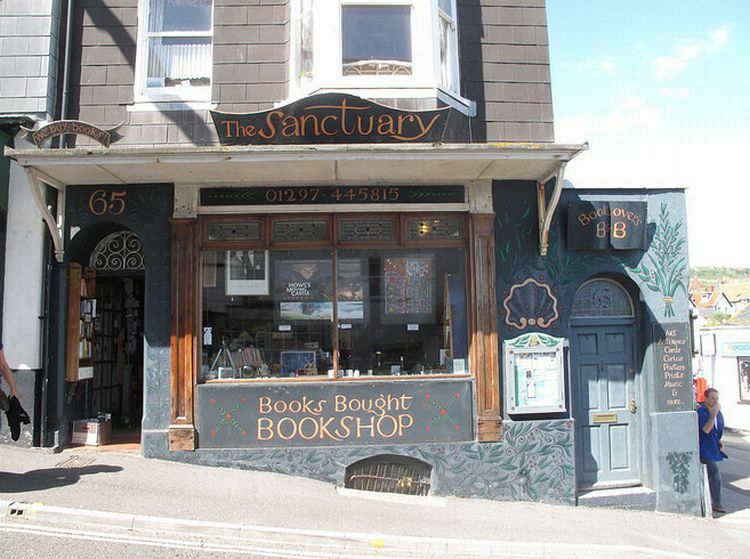 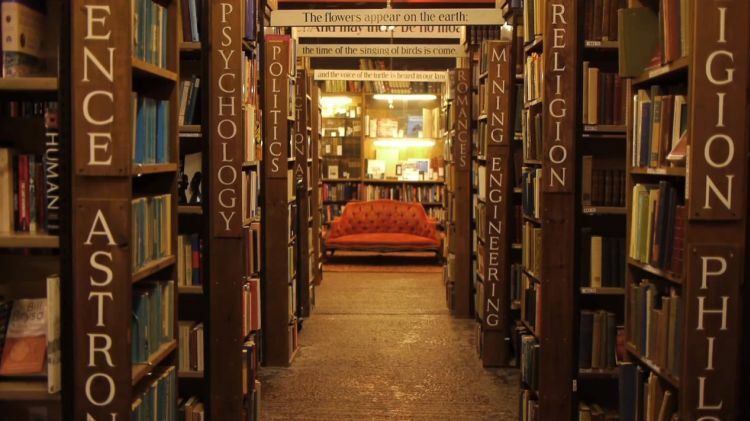 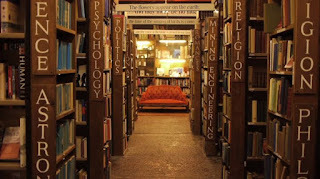 Also, on messynessychic.com, they share "10 Inspiring Bookshops around the World" here. 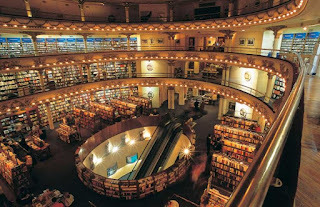 Finally, on paulcombs.net, we're given "The World's Most Beautiful Bookstores" here.